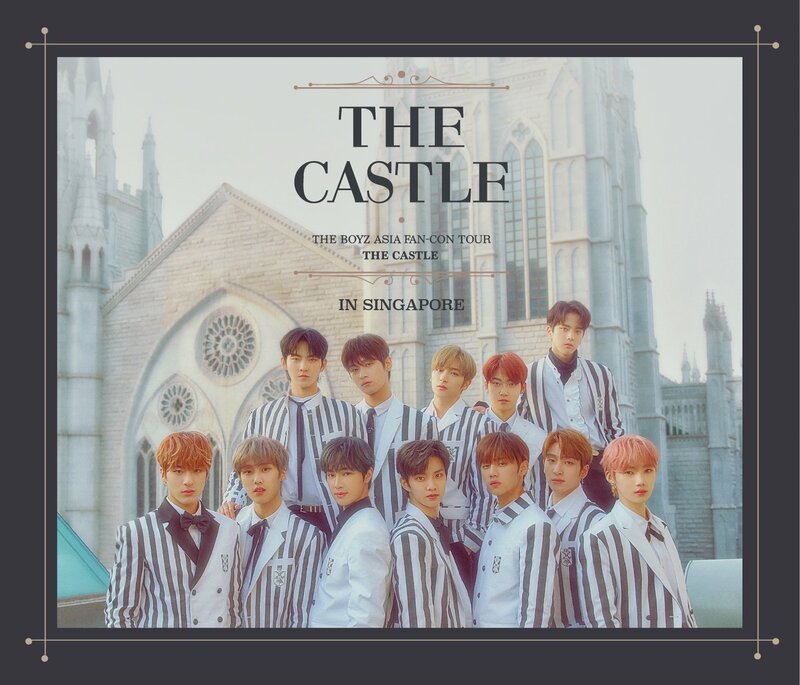 HomeUpcoming EventMark your dates for KBEE 2018 – Featuring a Hallyu Exhibition, Hallyu Stars Fansign Event and more! Come November, K-wave fans have something to look forward to once more. 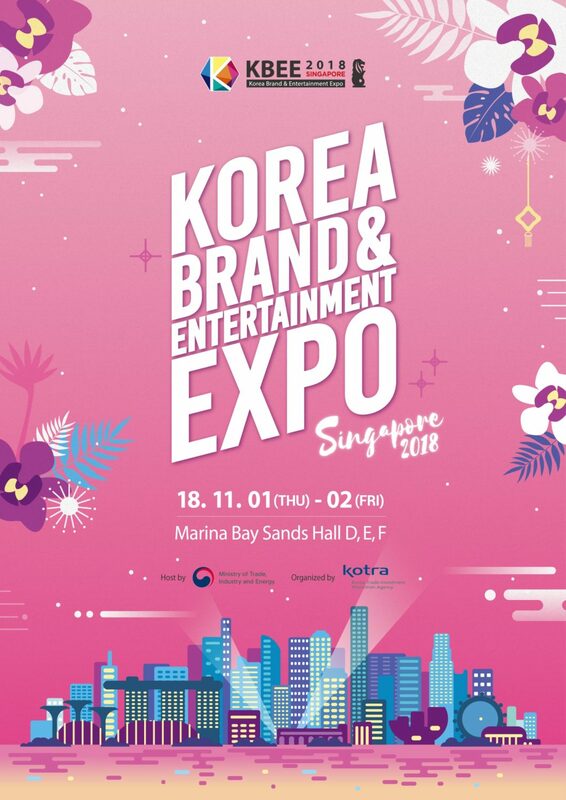 Introducing the KBEE 2018 (Korea Brand & Entertainment EXPO 2018) that will be held for 2 days on November 1 and 2, the event will showcase a Hallyu Exhibition exploring over 100 booths ranging from K-Beauty to K-Fashion, K-Food, K-Lifestyle and more. 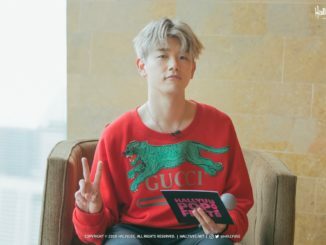 Special events will take place on each day at different time-slots, including a K-Beauty makeup show, MCN Power Blogger live show, as well as a Fan Signing event by the Honorary Ambassador of KBEE 2018. On top of that, there’ll also be business seminars and forums held at the venue during the two days. Showcases collaboration between popular Korean makeup artists and Korean cosmetics. Opportunities to learn and experience Hallyu stars’ makeup styles. Opportunities to get information about latest Korean products through in-person reviews by popular influencers. Meeting with Hallyu stars and Fan sign events. This will be a ticketed event – free of charge, but tickets can only be obtained in mid October. More details to be released on how to get the tickets. It is interesting to note that KBEE had featured many Hallyu stars previously, such as EXO, Super Junior, iKON, Winner, Lee Kwang Soo, B.A.P, Red Velvet, VIXX, Infinite, and more! Update as of 4 Oct: Song Ji Hyo has been announced as the first Honorary Ambassador of KBEE 2018. The next Honorary Ambassador will be announced on 12 October at 9am. Remember to turn on your Twitter notifications to receive the latest updates from us! Update as of 12 Oct: 2PM’s Lee Junho and K-pop boy group Snuper will join Song Ji Hyo as the Honorary Ambassadors for KBEE 2018 Singapore! Find out the full details here! 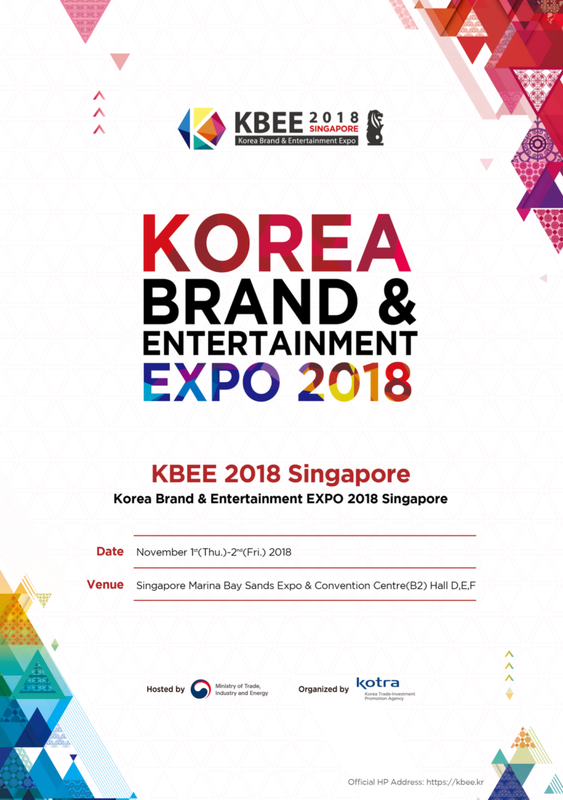 For more information, follow KBEE 2018 here or visit their official page at https://kbee.kr/ and watch this space for more updates coming your way!